OUR WORLD FIRST ‘POSITIVE CESAREAN BIRTH COURSE’ IS NOW AVAILABLE ONLINE! 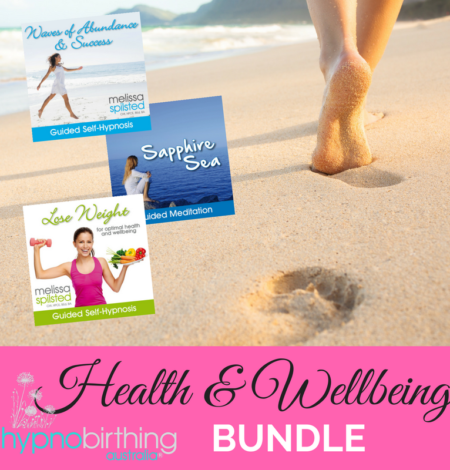 Despite what some people think, you do have choices when birthing your baby via caesarean section; and your state of mind, birthing preferences, support and mindset can all make a tremendous difference to your birthing experience. Make your birth one that you will want to remember for the rest of your life by preparing yourself well, removing fear and approaching birth in a calm and very positive way. This world first course is modern, comprehensive and easily accessible from your mobile devices and/or computer. You receive access to everything as soon as you enrol; so you can complete it at your own pace. 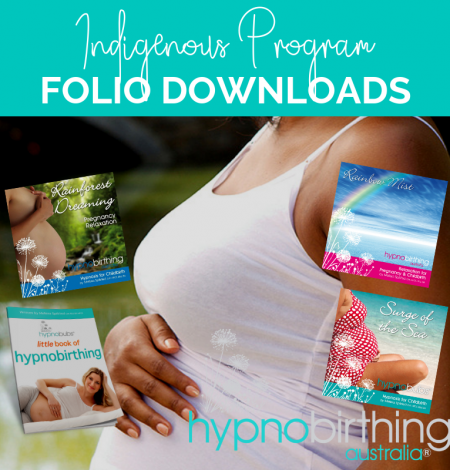 Let Hypnobubs® help you in your preparation for a calm, empowered and Positive Cesarean Birth experience; you and your baby deserve it. OUR WORLD FIRST POSITIVE CESAREAN BIRTH COURSE IS NOW AVAILABLE ONLINE!